While you may see a slowdown in spider, ant, and other insect pest activity in your home this winter, that doesn’t mean your pest control issues are over. Winter is often the most active season for rat and mice exterminators serving Crystal Lake and surrounding areas, so it’s time to start taking active steps to protect your home from a mouse infestation. Here are some helpful tips on choosing the right mouse control service for your home. As with all pest control situations, prevention is key to managing a mouse infestation. As nights in the Crystal Lake area continue to be cold, the likelihood of a mouse or rat infestation in your home increases. Your home is a safe haven for mice in the winter because of the easy access to warmth, food, and water. Calling a mouse control expert at the first sign of mouse droppings, staining on your baseboards or damaged food packaging can help to reduce the risk of an infestation growing. Pest control experts need to handle a wide variety of specific tools and chemicals that require in-depth industry knowledge. Choosing a company that hasn’t been licensed by the state of Illinois, or doesn’t carry insurance to protect you from damage to your property, can be a risky decision. Protecting your home from pests is just as important as protecting it from unqualified exterminators. Always feel comfortable asking for documentation of licenses, bonds, and insurance documentation upfront when hiring an exterminator. Finally, make sure that you hire a pest control expert that actually specializes in mice and rat extermination. 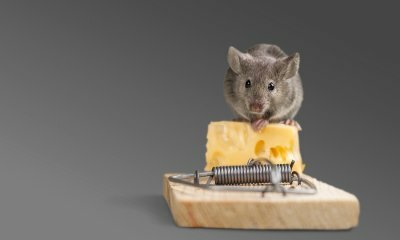 Getting rid of mice is often different than managing other kinds of pests, which requires a specialized approach to ensure long-term elimination of the infestation. Ask the exterminators you’re considering about their approach to managing mouse and rat infestations in the home. 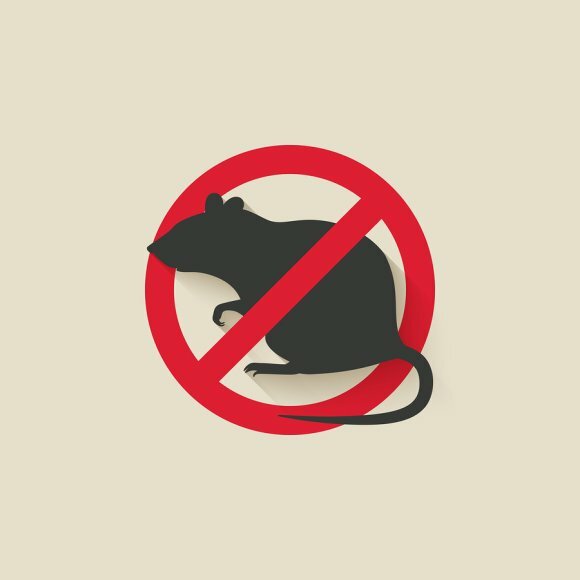 Make sure to choose a company that focuses on addressing long-term rodent control, not just eliminating the current infestation. If you’re dealing with a cockroach infestation in your Crystal Lake area home, the unsightly appearance of these creepy crawlers may be the least of your problems. Cockroaches have actually been linked to a wide variety of health problems. 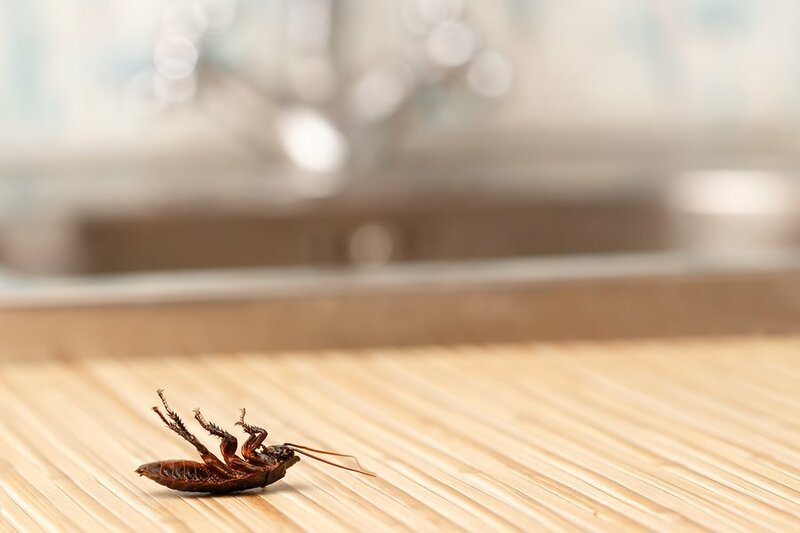 Read on to learn about some of the health risks associated with cockroach infestations, and why you should call a pest control expert right away. The scariest thing about cockroaches is that they present a multi-pronged health threat—these pests can make you sick in a number of different ways, and depending on a person’s propensity for illness and allergies, individuals may react to cockroach infestations in different ways. Cockroaches carry a wide variety of pathogens, which are prominent in the dirty places they spend their time in. Additionally, cockroach allergies are actually fairly common, with up to 60% of people being sensitive to cockroach allergens in urban areas. Cockroaches are very likely to spread diseases and pathogens including E. coli, salmonella, and parasitic worms, which are linked to severe illnesses. Additionally, cockroaches can also trigger a wide variety of respiratory issues because of their classification as an allergen. Acute asthma attacks are often associated with cockroach infestations, particularly in children and the elderly who are generally more sensitive to allergens. Inner-city kids have a 40% higher rate of asthma. There are some small steps you can take today to reduce the risk of a cockroach infestation in your home. Keeping your counters and floors free of clutter, crumbs, and spills that may act as food or shelter for cockroaches is an easy first step. Carefully store food in cupboards and pantries in airtight containers to prevent contamination. Finally, make sure you contact a cockroach exterminator at the first sign of a cockroach infestation! Addressing these pests early is the key to preventing illness and reducing the likelihood of long-term infestations. Keeping your home cockroach-free with pest control is the best way to keep your family safe and healthy! Do You Need Quarterly Pest Control? The need for pest control in Crystal Lake and surrounding areas is a basic reality—pests in this area occur year-round and need to be managed closely to prevent damage to your home, health risks, and other nuisances associated with pests. That’s why it’s a good idea to sign up for quarterly pest control services with Schopen Pest Solutions to keep all kinds of seasonal pests under control throughout the year. Quarterly pest control services provide comprehensive pest management and treatment services throughout the year to avoid potential spikes in infestation around your home. As the likelihood of different seasonal pests increases, like ants in the spring or yellow jackets in the fall, you can rest easy knowing that your home and family will always be protected from illnesses, stings, bites, and damaged property caused by different kinds of pests. To learn whether you’re a good candidate for quarterly pest control in the Crystal Lake area, contact the experts at Schopen Pest Solutions today.